Rachel Riley is the numbers expert on Channel 4’s long-running quiz show Countdown. In 2013 Rachel joined the presenting team on The Gadget Show for Channel 5. She is a regular panelist on the Channel 4 comedy panel show 8 Out of 10 Cats and features on the 8 Out of 10 Cats Does Countdown mash ups. In 2010 Rachel appeared in the Channel 4 Dispatches two-part documentary Kids Don’t Count, which asked how and why we are failing Britain’s children when it comes to maths. Rachel visited a primary school in Bristol to help encourage the children to tackle their maths demons. She was then invited by Channel 4 to lead a maths debate, linked to the documentary, in which she chaired a panel of three experts, including J Sainsbury’s CEO, Justin King. Other TV credits have included putting her brainpower to the test by appearing on BBC1?s Celebrity Mastermind and appearing in a cameo role in Channel 4?s series The IT Crowd entitled ‘The Final Countdown’ (Series 4 Episode 2, 2010) and as a Celebrity Dancer in the hit BBC Series Strictly Come Dancing. Brought up in Thorpe Bay, Essex, Rachel graduated from Oriel College Oxford with a degree in Mathematics, covering Quantum Theory, Fluid Mechanics and Applied Maths and was made a scholar in 2006. She captained the Oriel College Netball team and played in the women’s football team. Rachel is an avid Manchester United fan, and recently presented a special show for MUTV in which she is given a guided tour of Carrington courtesy of Ryan Giggs and Rio Ferdinand. Rachel’s professionalism, intellect and beauty make her ideal for a variety of corporate work, from hosting glamorous awards ceremonies, to fronting PR campaigns. 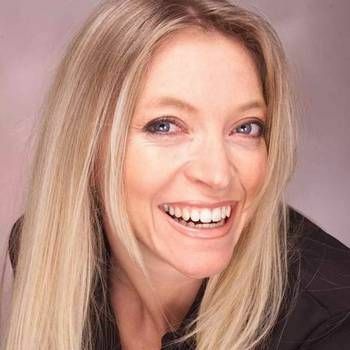 Rachel’s corporate work has included fronting campaigns for Mind Sports International, Professional Contractors Group, National Lottery and the Post Office. She has hosted a numerous awards ceremonies and was invited to be a panelist on the Internet Explorer 8 Life Academy Competition. 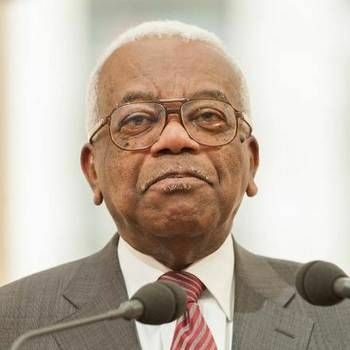 Sir Trevor McDonald is one of the most recognisable faces in broadcasting and has won more awards than any other British broadcaster. Popular Television and Radio Presenter ideal for Awards Ceremony's and Corporate Events.